How do I know the quality of a PVC marquee cover?  This problem arises as the only generic way of describing PVC is by weight – 380gsm, 500gsm, 650gsm. The problem we have as a supplier is that there are many many different qualities of PVC within these weight bands. We could make our marquees cheaper by using a different quality (but same weight) PVC for example. The problem you have as a hirer/user is how do you know what quality of PVC you are buying? 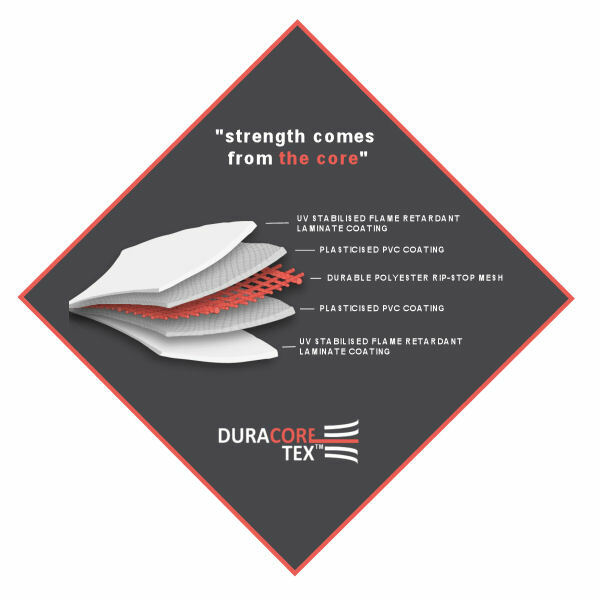 After many many years of supplying marquees using different versions of PVC we are now exclusively using Duracoretex PVC, this is because it has proved itself to be the most durable of all of the materials we have used across all weight categories. The strength of the initial core material gives the fabric its strength with Duracoretex PVC often out performing heavier weight non-branded PVC. So is all non-branded PVC unsuitable? Certainly not. But the quality of our marquees is how we have gained our excellent reputation and this is not something we wish to risk. Hence we use Duracoretex PVC. This entry was posted on Monday, January 25th, 2016 at 1:12 pm	and is filed under marquee hire advice, marquees for sale. You can follow any responses to this entry through the RSS 2.0 feed. Both comments and pings are currently closed.